I have been wanting to try this kind of product for a while now and I am all about finding gems on the high street. 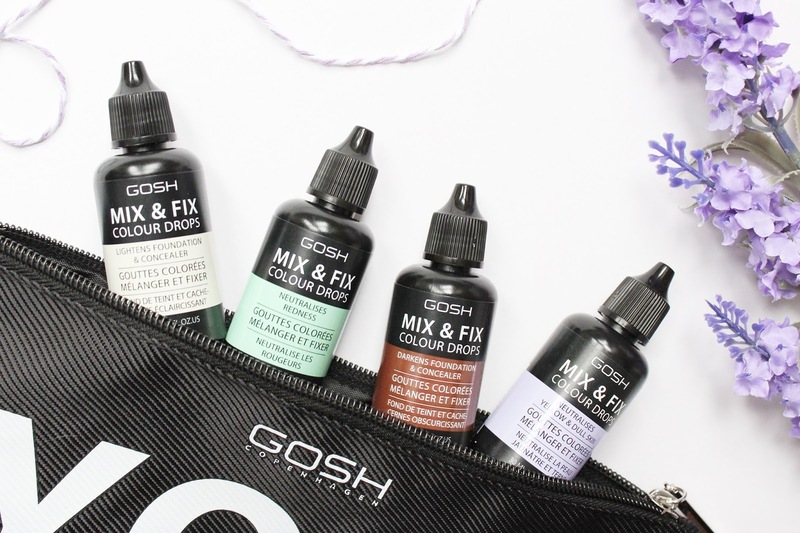 I have been using GOSH products for years and I couldn't wait to give this new launch a try and these haven't disappointed at all! These are definitely something you should invest in, if you ask me. I have been testing these out for a few weeks now and I do really like the consistency of them as they aren't at all oily or greasy on the skin. They blend in extremely well and work better than any other versions I have tried. The lightening and darkening drops are absolutely brilliant! I have always struggled to get an exact match for my foundations so mixing a few drops of this into my favourite foundations has been great to get a perfect shade match and for when I'm in between shades. I know that come the summer when my skin is naturally darker than my foundations, the Dark 004 drops are going to be so handy to have and I won't have to worry about buying more foundation shades. They don't alter the finish or coverage of my foundations and they mix is will minimal effort. 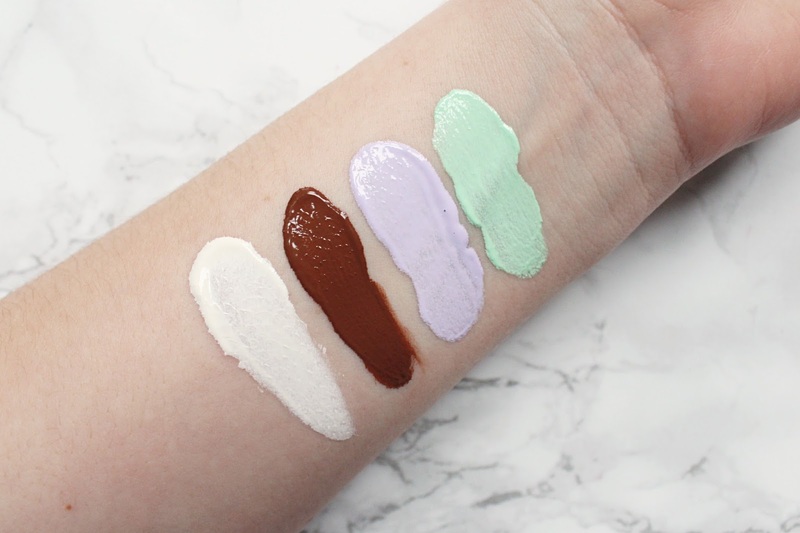 The other two that I have are colour correctors and I like to mix them into a little bit of moisturiser or use them alone in specific areas where I need them. I have found myself using the Green 002 one so much as I do suffer with quite a bit of redness and it's so impressive! Whenever I use this before applying my foundation I find I never need to apply any concealer like I would usually as it completely corrects my redness. 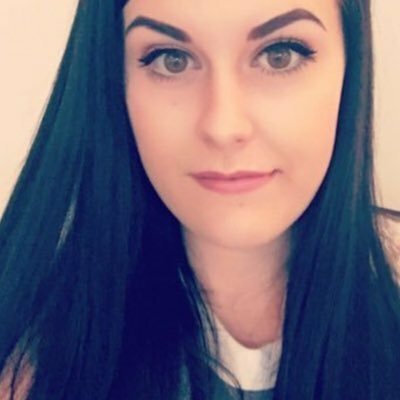 It doesn't peak through after I have applied my foundation as it blends in well and doesn't leave behind much of a coloured tint. I have been liking to use 003 Purple closer to the under eyes as it brightens the skin. I have always had quite dull skin so something like this is brilliant to bright up my complexion, especially as I usually go for matte foundations - it adds a little something extra! These have been formulated with Cherry Blossom and Samphire while being without perfume and are paraben free. Each bottle comes with 30ml of product and you only need to use a tiny amount to notice a difference so they are going to last you a while! 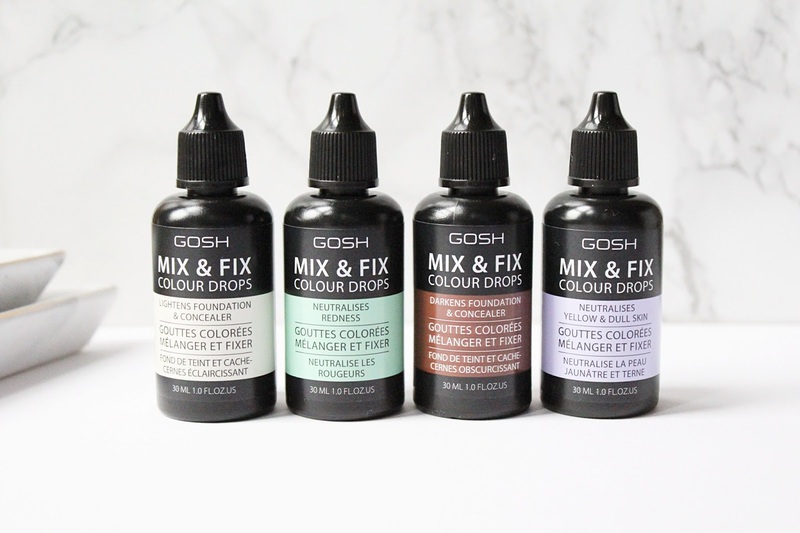 You can find the Gosh Mix & Fix Colour Drops at Superdrug - HERE.